As early as 10,33 € month financing with a maximum maturity of 12 months; total amount 123,99 €; Bound annual borrowing rate 0,00 %, effect. APR 0,00 %. These figures are also the representative example in the sense of §. 6a paragraph 4 PAngV Agencies are exclusively by BNP Paribas S.A. Niederlassung Deutschland, Standort München: Schwanthalerstr. 31, 80336 München. Battery-operated, clamping music stand light! Finally, it's here! 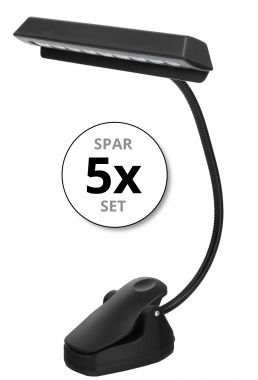 We heard you, and now our popular and proven music stand light is now available with a rechargeable battery! 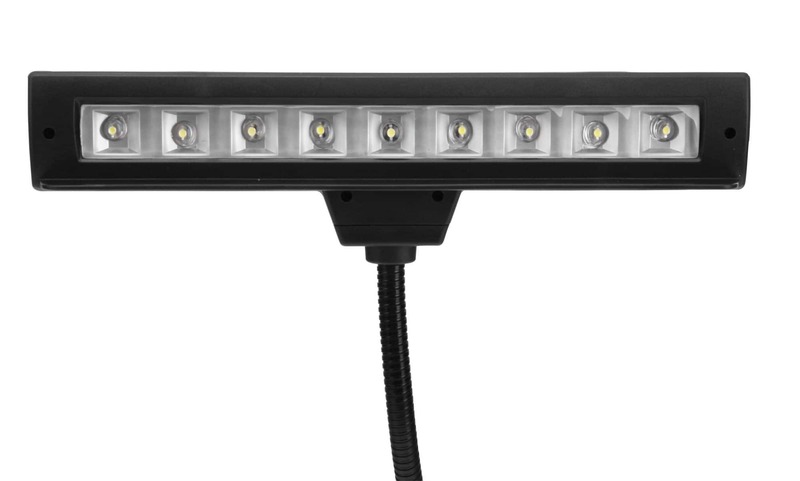 This 9-LED stand light joins the rest of the line to light up the darkness. Thanks to its extremely bright LEDs (with 3 selectable levels of brightness), the MSL-20A light can brighten even the darkest rooms, so you can read your sheet music or books perfectly, even in low light conditions. The flexible gooseneck allows you to adjust the light to your individual needs. The built-in anti-glare bar allows you to see your sheet music or book clearly. This way you won't blind yourself or the audience. 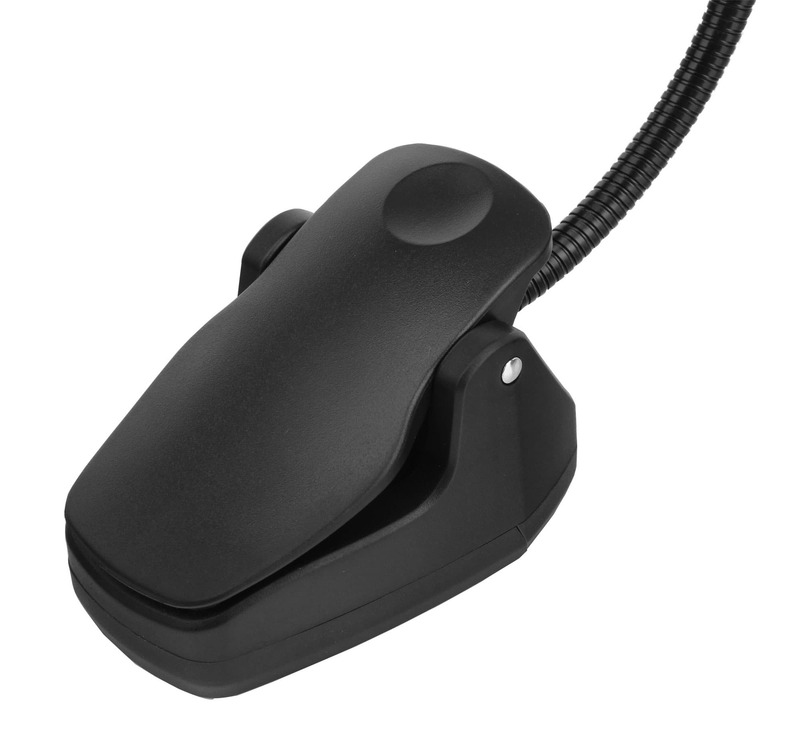 The practical clip makes it easy to attach the light to music stands. 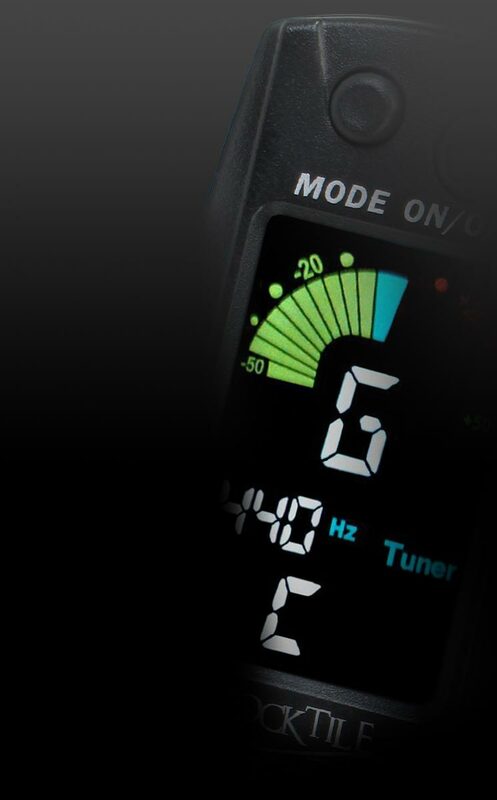 The MSL-20A is the first choice for professional orchestras. The clip can also be used in the base if you want to use the light as an independent lamp. 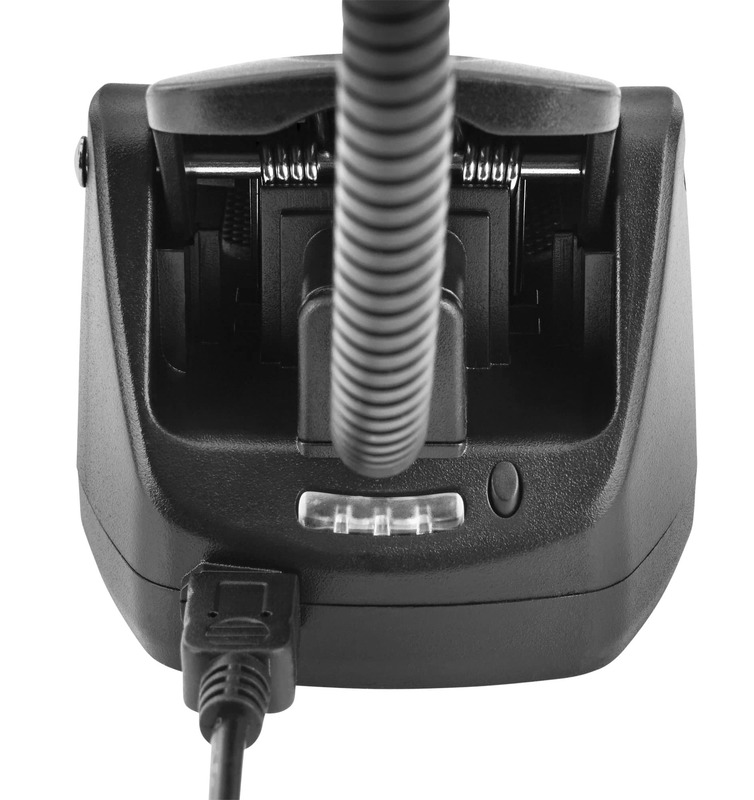 The built-in Li-Ion can provide 2000 mAh of light for at least 8 hours (at room temperature). With a push of a button, you can see the current charge on the backside with 3 small LEDs. 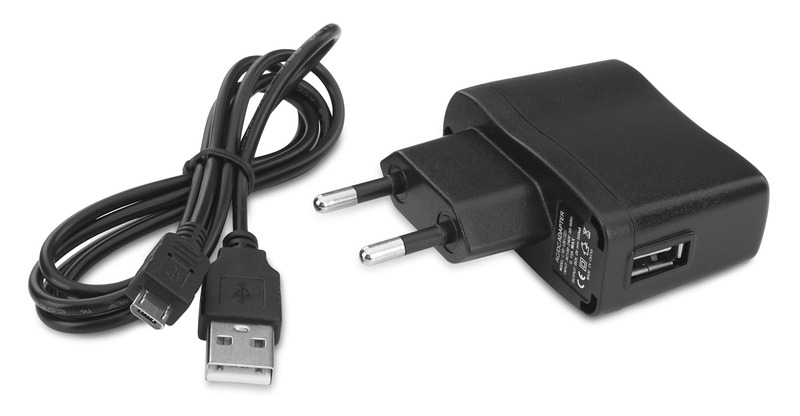 To plug into an outlet, you can connect with a USB cable and the corresponding power plug (included). You can also use the USB to connect directly to a keyboard or laptop. Classic design…now with a battery!